Sharp Law Offices was incorporated in 1997 by Leslee Ruth Sharp and continues Leslee’s philosophy of providing individualized legal services. Leslee began her career in a small firm, and after some mid-size firm and in-house experience came back to the small firm atmosphere. Here she is able to focus on the individual needs of each client, giving you and your needs her personal attention. Leslee attended California State University at Fresno, California receiving her undergraduate degree in Political Science in 1982. She went on to attend law school at Washburn University School of Law in Topeka, Kansas. After completing her final year of law school at Hastings College of the Law in San Francisco, California, Leslee received her JD in 1985 from Washburn. 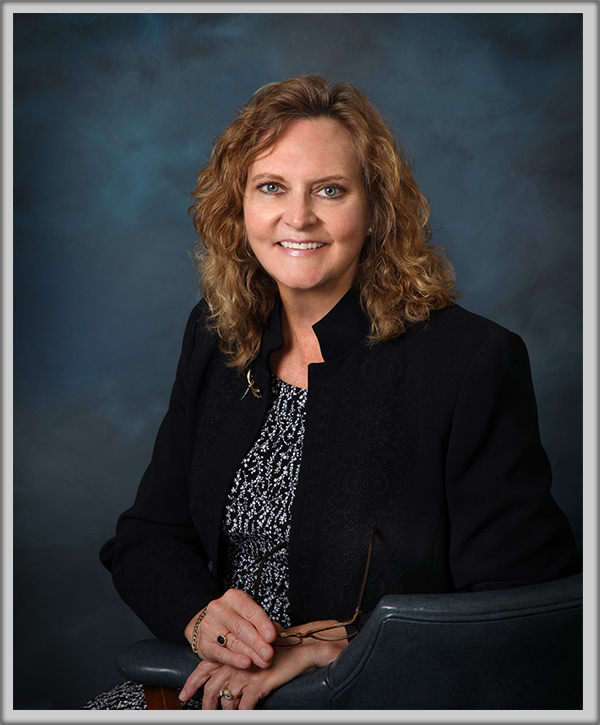 Leslee began her legal career in California. She moved to Raleigh in 1992 with her husband. Since then, she has been actively engaged assisting clients with their North Carolina legal needs. Ms. Sharp concentrated on business and real property issues until 2005 when the request of a friend resulted in a shift in her practice area to what is commonly referred to as Elder Law. Now she has the pleasure of assisting older and disabled adults and their families when legal issues arise. She is a past member of the American Bar Association and its Real Property, Probate and Trust Section; the Wake Med’s Partners Circle; CREW Network; TCREW (Triangle Commercial Real Estate Women), serving on the Programs Committee; and the National Academy of Elder Law Attorneys. Copyright © 2019 Sharp Law Offices. All Rights Reserved. Disclaimer. Information Links.